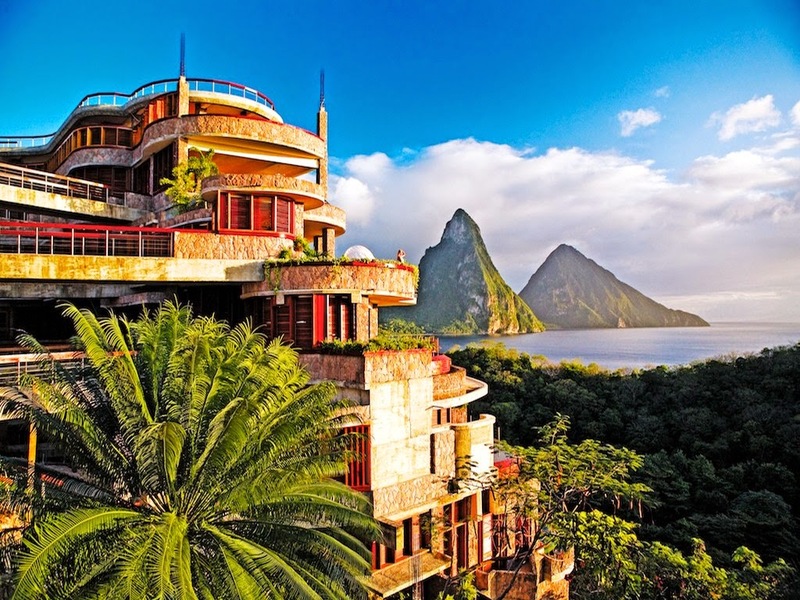 Situated on the lovely island of Saint Lucia is the magnificent Jade Mountain resort; book your travel to this impressive Caribbean getaway and enjoy Exclusive Complimentary Perks for an amazing deal. This beautiful section of the world is home to numerous tropical islands that tempt tourists to come and explore. 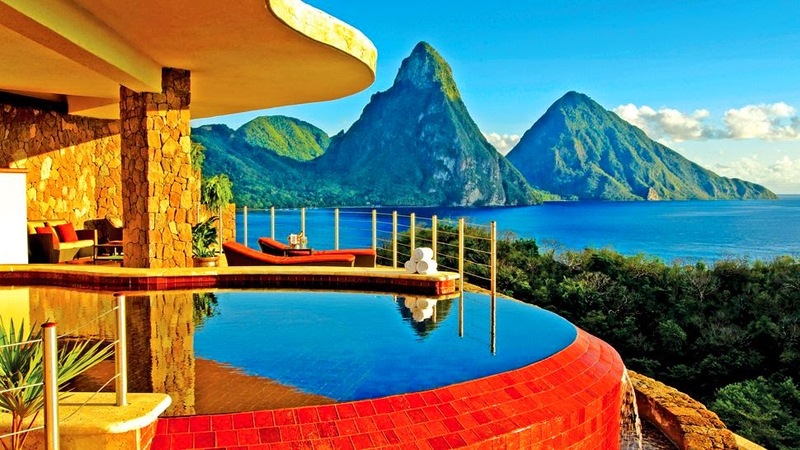 Saint Lucia is a glamorous locale and welcomes guests looking for adventure, relaxation or romance, Jade Mountain is a resort that promises you can discover all of these things in one spectacular spot. High above the beachfront resort of Anse Chastanet sits Jade Mountain. The architecture of this stunning resort is almost organic in nature, celebrating the scenic beauty of this fabulous island. The guestrooms are called sanctuaries and are sure to be a unique experience. The infinity pool sanctuaries are stunning with stone columns that reach skyward and offer a private bridge to the space. These "rooms" are lacking something significant though, a fourth wall. 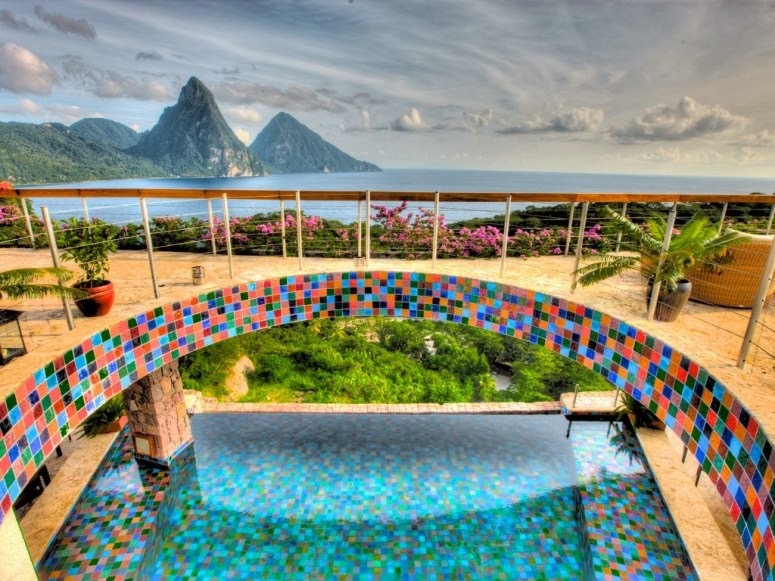 Each space is open on one side allowing for an outstanding view of the Pitons and the sea while also providing guests with privacy and a tech-free environment. While the spectacular sanctuaries are sure to be welcoming, this resort has many other amenities to guarantee a fabulous stay. There are spa treatments offered both in room and at the gorgeous on-site boutique spa, mouthwatering restaurant selections, a top-notch fitness center and loads of beach and island adventures. This truly exclusive resort is outstanding in every way, from the unprecedented service to the glamorous amenities. 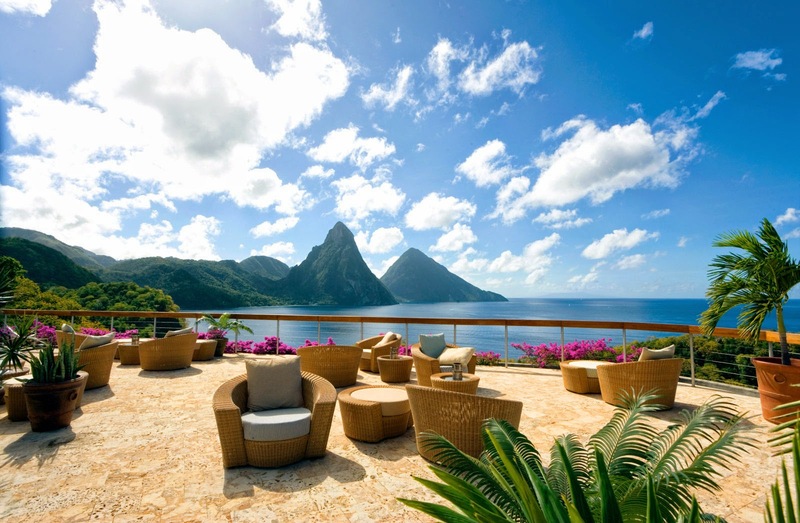 Explore the island of Saint Lucia and the beautiful Jade Mountain resort for an encounter like no other. When booking your stay across WhataHotel! at Jade Mountain, guests can revel in the limitless luxury not to mention the Exclusive Complimentary Perks for an outstanding deal. These perks include available upgrades at check-in, a continental breakfast for two daily, a welcome culinary amenity and a hour long spa treatment per person. 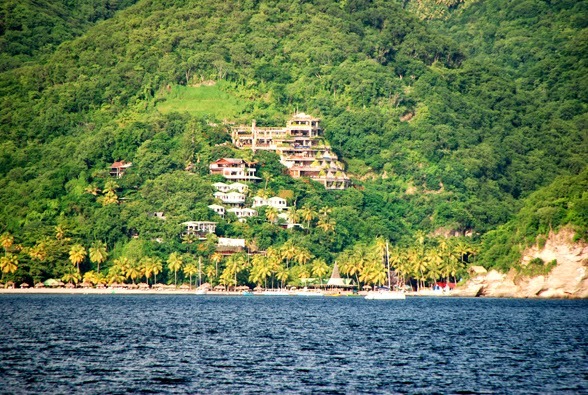 Saint Lucia is an island oasis that captivates all who travel here. The remarkable resort of Jade Mountain with its exquisite structure, award-winning conveniences and outstanding staff will provide a vacation to remember. Plan your stay at the glorious Hotel Claris, Barcelona and enjoy Exclusive Complimentary Perks when booking your travel across WhataHotel! for an amazing deal in this modern city. Known to be a beautiful and accessible city, Barcelona offers up great food, museums and architecture not to mention great beach options and an exciting nightlife. This diverse city is also considered quite family friendly, so regardless of why you are traveling to Barcelona, this city will welcome you and provide memories to last a lifetime. Occupying a former palace from the twentieth century, the Palacio Vedruna, the building was remodeled back in 1992 and is now the contemporary and luxurious Hotel Claris. 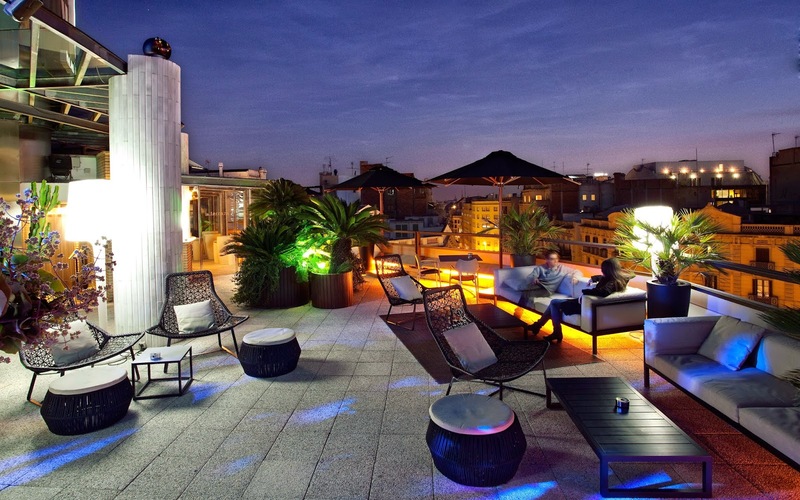 This grand luxury five-star hotel is found in Barcelona's Eixample neighborhood, which also happens to be in the heart of this spectacular city. 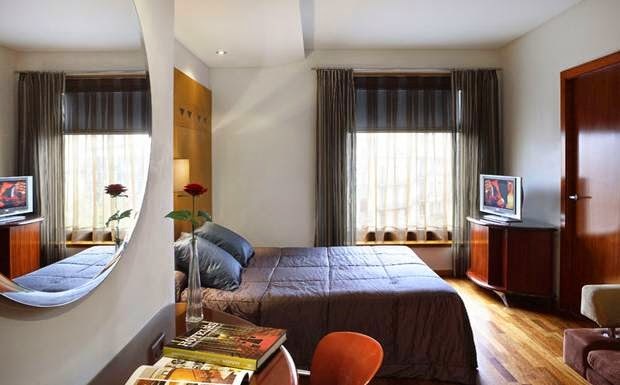 Close by, tourists can discover Passeig de Gracia, Avendida Diagonal and the historic Gothic Quarter. It is also in a fabulous location for shopping, dining and visiting museums. While the city of Barcelona beckons, this spectacular hotel will tempt you to stay on-site and relax. 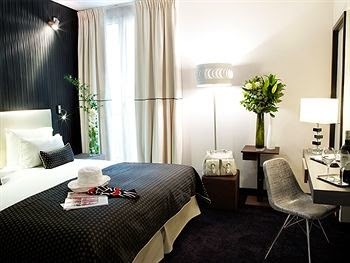 Hotel Claris, Barcelona features 120 guest rooms decorated in original pieces of art from the Roman, Egyptian and Hindu cultures and also showcases comfortable decor and modern technology. This fabulous locale also presents guests with a stunning outdoor swimming pool, a solarium, a state-of-the-art gym and sauna as well as a cocktail bar and a gourmet restaurant. Don't miss the breathtaking views seen from the hotel's terrace, a sight that is sure to be awe-inspiring. Travel to the city of Barcelona where old world charm meets modern style for a remarkable adventure. 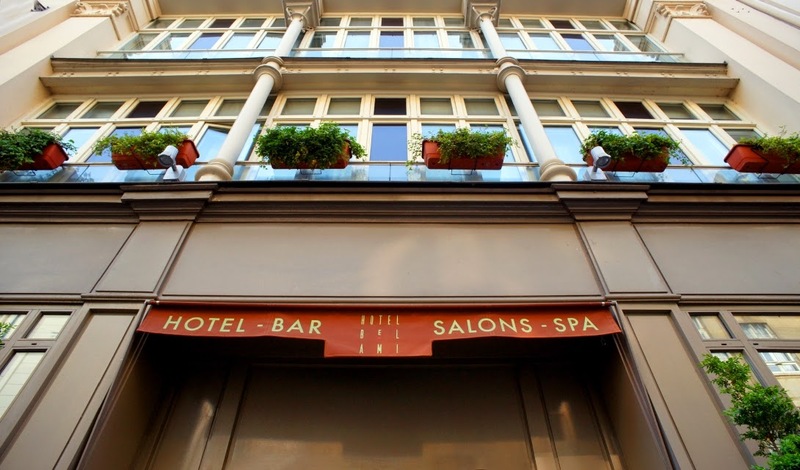 The Hotel Claris, Barcelona is sure to provide every guest sumptuous accommodations, amazing amenities and impeccable service. When booking your travel across WhataHotel!, guests can savor Exclusive Complimentary Perks for an astonishing deal. 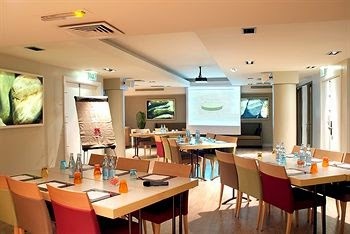 These perks include available upgrades at check-in, a buffet breakfast for two daily, a $50 hotel credit on "A La Carte" at La Terraza del Claris, bath aromatic salts and oils, a bottle of Spanish Wine, entrance to Barcelona's very own Egyptian Museum and options for an early check-in or a late check-out. 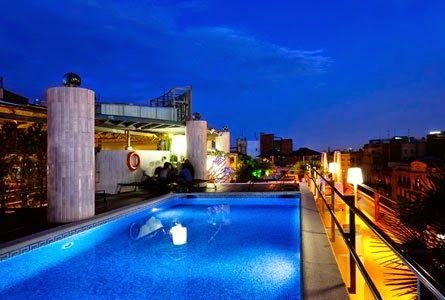 Travel to the ultra-chic city of Barcelona and revel in the comfort and service found at Hotel Claris, Barcelona. This city and hotel will ensure guests can either sit back and relax or spend the day exploring, either way we are sure your time here will be truly remarkable. As the weather warms and Father's Day approaches, plan a trip to a fabulous golf resort where the links are pristine and the accommodations are luxurious. WhataHotel! is proud to offer an impressive list of award-winning resorts alongside Exclusive Complimentary Perks for a spectacular deal. Check out these six amazing resort properties that promise not only exceptional amenities, top-notch service and limitless luxury but also truly remarkable golf. 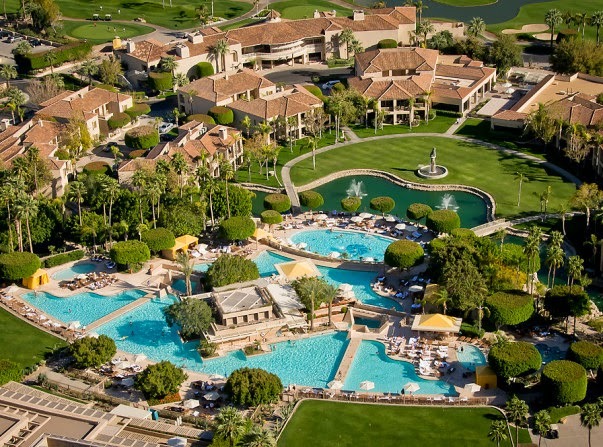 The Canyon Suites at the Phoenician in Scottsdale, Arizona will make you feel like royalty. 250 acres, divine guestrooms with welcoming hues, multiple restaurants and a rejuvenating spa welcome every guest. But the Ted Robinson, Sr designed golf course, with its many awards and accolades, will be completely unforgettable. Escape to the Arizona countryside and revel in the beauty of the area and what some believe is golf at its finest. 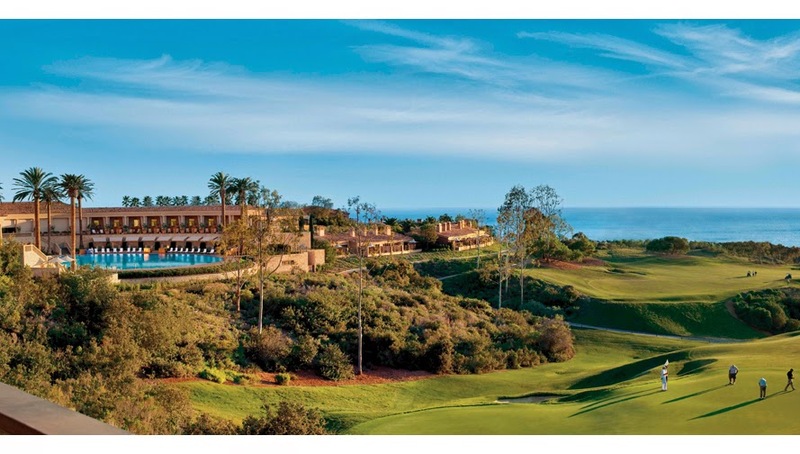 Situated in beloved Orange County, The Resort at Pelican Hill offers up stunning scenery and gorgeous architecture. 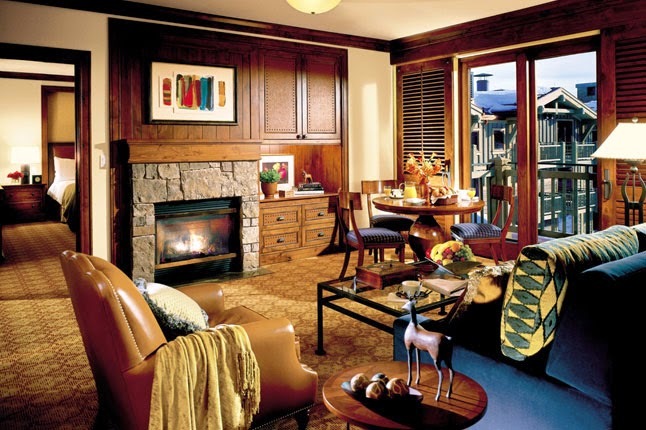 The grand villas with limestone fireplaces, travertine floors and wood beam ceilings create the ultimate accommodations. 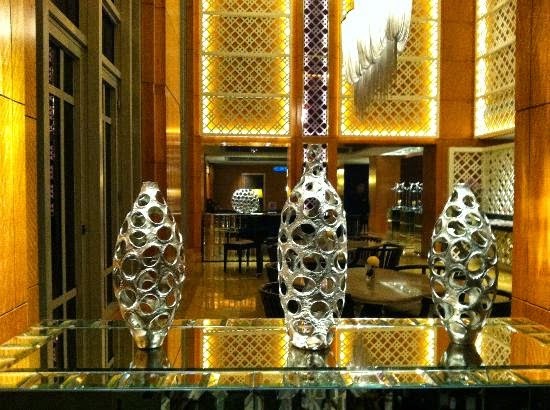 This, combined with a helpful staff and top-notch amenities, ensure that every guest enjoys an exemplary stay. Of course golf lovers will fall in love with the two Tom Fazio golf courses with ocean views, a full service golf shop and even one of the country's finest Golf Academies. Guests can also savor the AAA Five-Diamond Spa, the iconic Coliseum Pool and the fine dining opportunities all located on the resort grounds. The Ritz-Carlton, Half Moon Bay with its shingle-style architecture and views of the ocean and the Santa Cruz Mountains easily tempts visitors. This gorgeous California resort boasts opulent rooms and suites, a large spa with Roman mineral bath, fantastic terraces and world-class dining options. 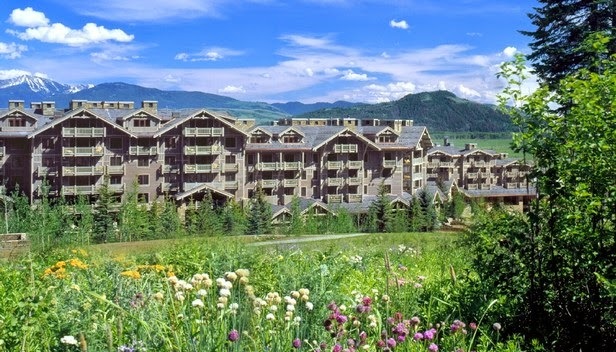 This resort is also home to two championship golf courses and miles of lovely walking trails. There is no doubt that visitors to this Northern California resort will enjoy the natural beauty just as much as the phenomenal amenities. St. Regis Monarch Beach is nestled along the shores of the Pacific in Dana Point, California. 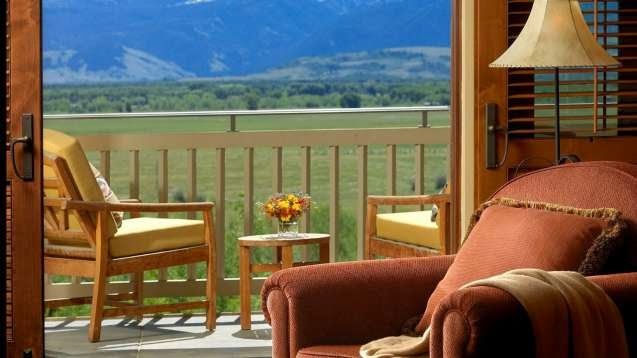 Rated as a Forbes Five Star, AAA Five-Diamond Resort is one of the top resorts in this stellar area. 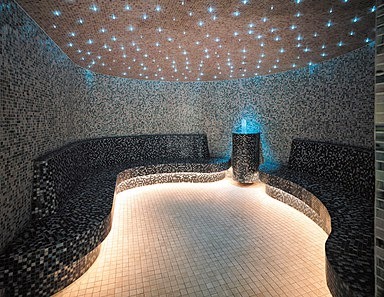 It also tempts guests with one of the best spas in the world, Spa Gaucin. The private beach club, three swimming pools and amazing accommodations guarantee that guests enjoy the true SoCal experience in a legendary way. Of course the Monarch Beach Golf Links allows patrons to savor a championship course without leaving the extraordinary hotel grounds. WhataHotel! 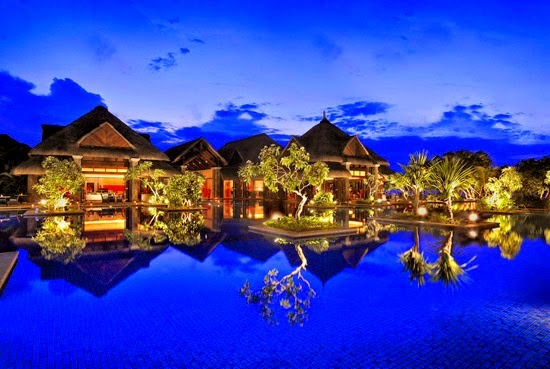 is proud to be an Invitation-Only Preferred Partner with Four Seasons Resorts Worldwide. 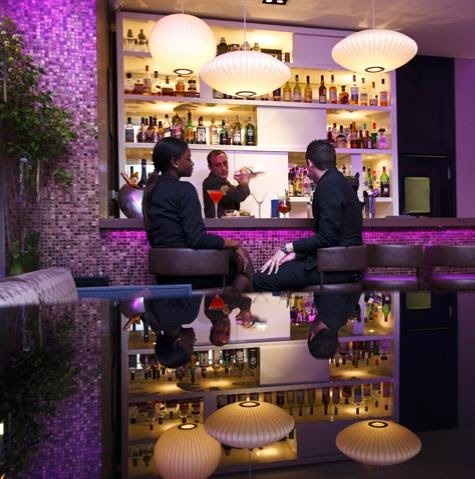 This partnership guarantees guests will enjoy experiences of exceptional quality from both WhataHotel! as well as your Four Seasons Resort. Due to the high standards that every Four Seasons aims to meet, the Four Seasons Resort Lanai, Lodge at Koele is one such location that will not disappoint. 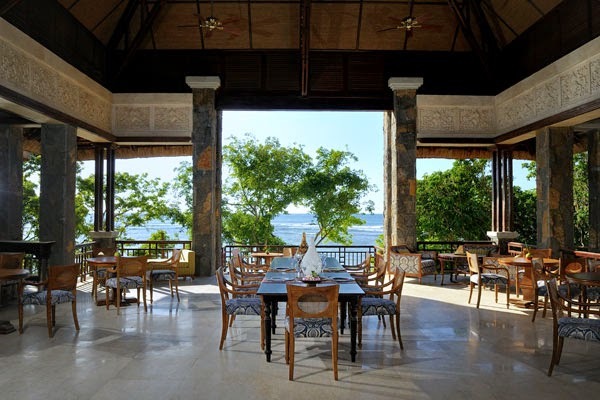 Known for its plantations style feel, guests adore the impressive things the Lodge as to offer. From the stunning orchid house, to the charming old church or the lovely stables, this resort has created a place truly unique in the Hawaiian Islands. 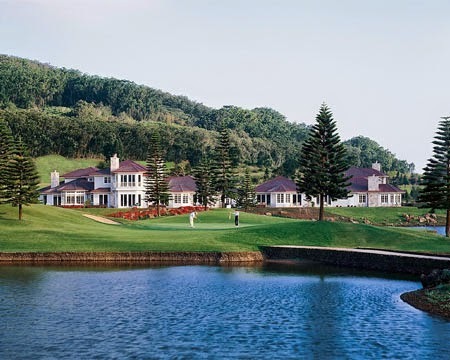 While all of the outstanding activities and amenities will present guests with a fabulous stay, the two world-ranked golf courses surrounded by the peaceful beauty of the island of Lana'i offer an exiting way to delight in a round, or two, of golf. If chic accommodations, breathtaking surroundings and fabulous golf courses are on your radar for this summer, allow WhataHotel! to assist you with your travel plans. 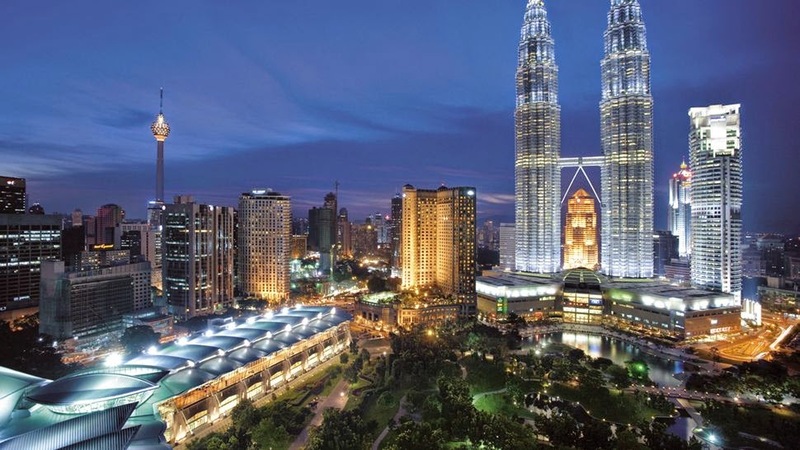 We are sure that your time at any of these Best Hotels will be thrilling. Not only will you revel in boundless luxury, you will also receive Exclusive Complimentary Perks (and maybe even a combinable Special Offer) for a tremendous deal. 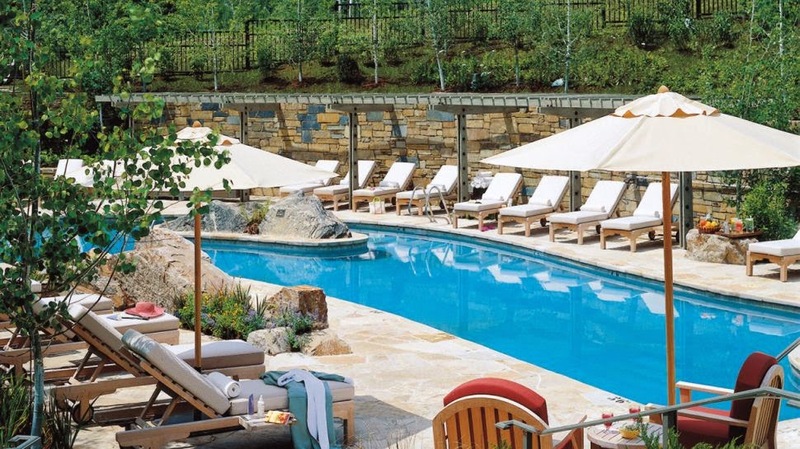 Enjoy the longer days and warmer weather of the season at some of the top golf resorts in the United States. Visit the remarkable Riviera Maya and receive Exclusive Complimentary Perks when booking your stay at the luxurious Belmond Maroma Resort and Spa across WhataHotel! for a spectacular deal. Riviera Maya is one of Mexico's premier vacation destinations, offering guests breathtaking views of the Caribbean, close proximity to the Yucatan jungle and easy access to the ancient Mayan ruins. Allow the glamorous Maroma Resort to pamper you in this true tropical paradise. Maroma Resort is an award-winning beach resort located just 20 minutes from the Cancun International Airport. White sand beaches and a preserved jungle surround the stunning resort grounds making this alluring locale an fantastic choice for a great getaway. 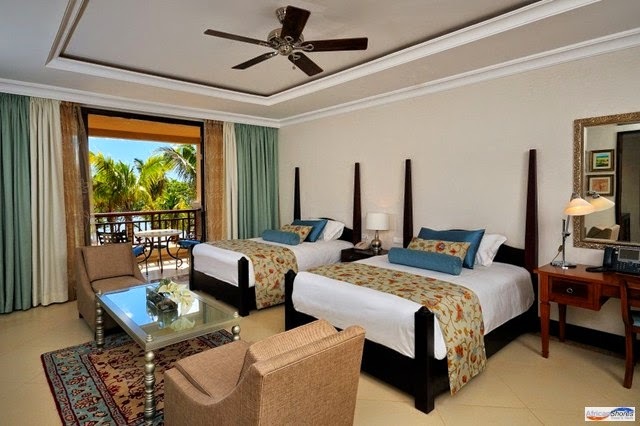 The posh guestrooms and suites are finished with local artwork, handcrafted furniture and opulent amenities while the gardens and beachfront tempt guests out of their rooms to enjoy the great outdoors. The hotel pools are a nice spot to either play with the kids or relax with a cocktail while the unique observation tower gives tourists a magnificent 360-degree view of the resort. Other incredible services include a fitness center, the Palapa cultural center, tennis courts, walking paths and a charming thatched-roof casita boutique. Those looking to relax can book a treatment at the Kinan Spa where ancient Mayan rituals are blended with modern techniques for a rejuvenating experience. The Mexican cuisine served up at the Maroma Resort restaurants is simply tantalizing and we are sure that your tastebuds will be pleased. 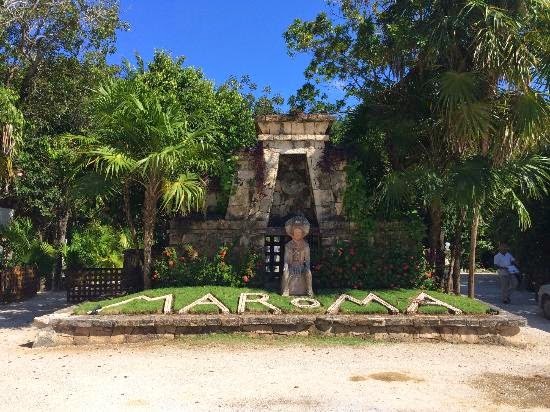 When traveling to this section of Mexico, Maroma Resort is ready to welcome you with impeccable service, impressive amenities and incredible accommodations. 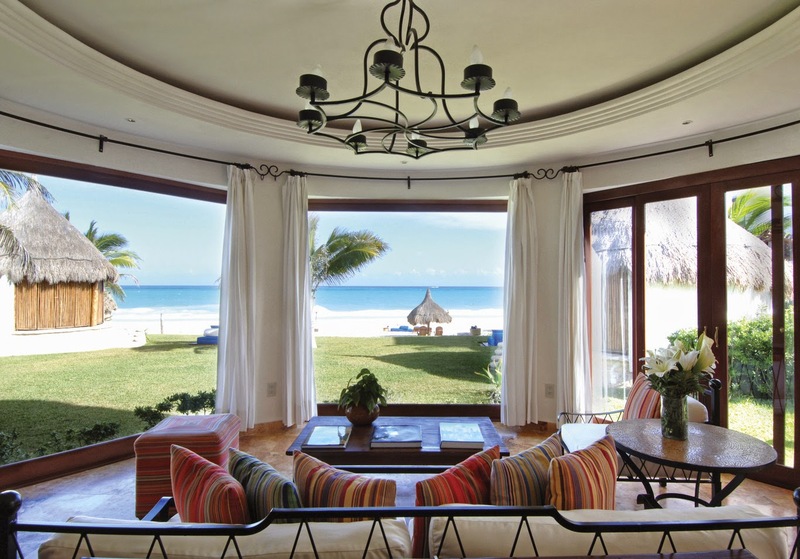 When booking your stay at Maroma Resort across WhataHotel! guests can savor Exclusive Complimentary Perks for an exciting deal. These perks include available upgrades at check-in, an A La Carte Breakfast for two each day, one 30 minute massage for two, fresh in room flowers and options for late check-out subject to availability. The natural beauty and harmony between the land and the sea come together to create this delightful resort property. Allow Belmond Maroma Resort and Spa to offer up a truly authentic Mexican vacation. 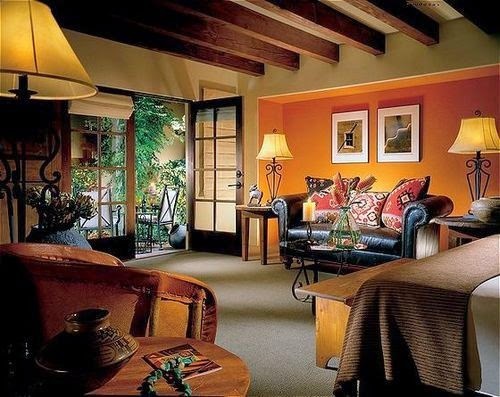 Visit one of New Mexico's premier resort property's, La Posada de Santa Fe, where guests can enjoy a luxurious stay as well as Exclusive Complimentary Perks when booking their stay across WhataHotel!. La Posada de Santa Fe is a place where the vibrant history of Santa Fe and the Southwest meets the modern conveniences and opulence of today's award-winning resorts. Six acres of impeccably landscapes grounds are found just a short walk from Santa Fe's Historic Plaza, allowing this glamorous and tranquil hot-spot to welcome guests with unmatched service and loads of style. The allure of the Southwest is discovered when guests arrive at this adobe style resort. 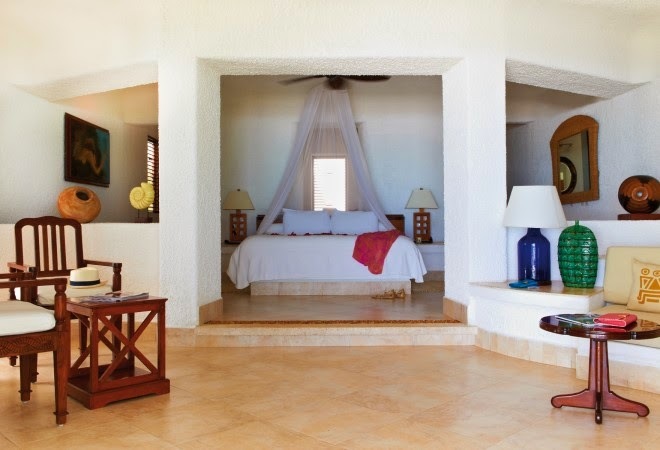 The accommodations resemble a casita and feature all of the latest technology that discerning travelers desire alongside plush linens and decor with a charming local flair. 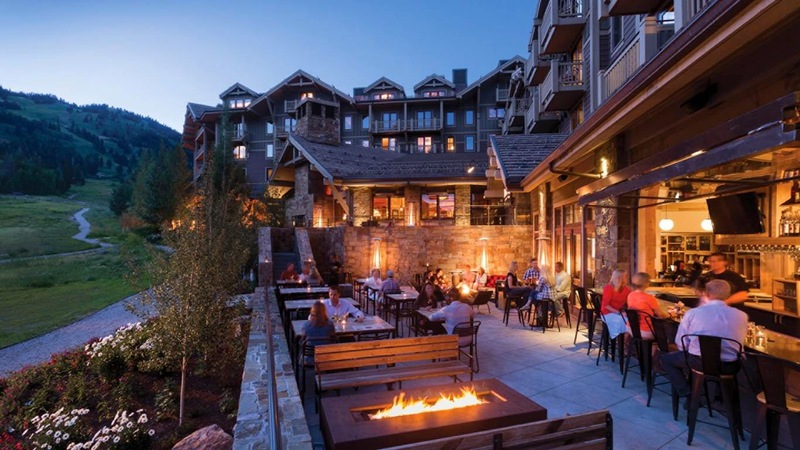 Guests can also seek out the great activities available here, like hiking, yoga and shopping, not to mention the fantastic on-site amenities. These include the fitness center, the full service spa, the heated saline pool and whirlpool, a curated art program and so much more. 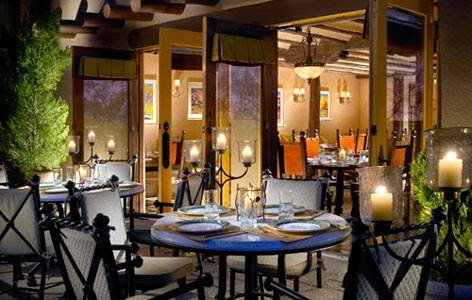 The food and drink at La Posada de Santa Fe is considered by many to be quite magnificent. 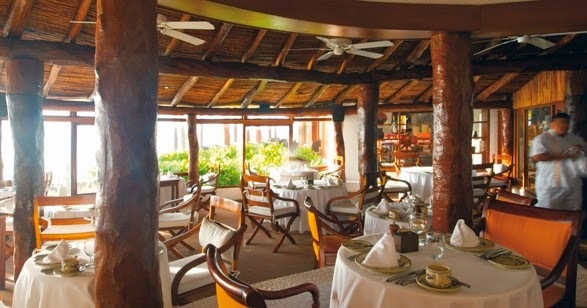 Guests can savor tasty treats at The Staab House, Fuego Restaurant and the Patio Restaurant. All locations offer up bold flavors, the freshest ingredients and a chic atmosphere to ensure a truly memorable meal. While the services and style of the resort are contemporary, the history of the area can't be missed. Here there are 26 building that date back to the 1800's creating a perfect place to explore not only today's remarkable hotel conveniences, but also the rich history and architecture of our past. 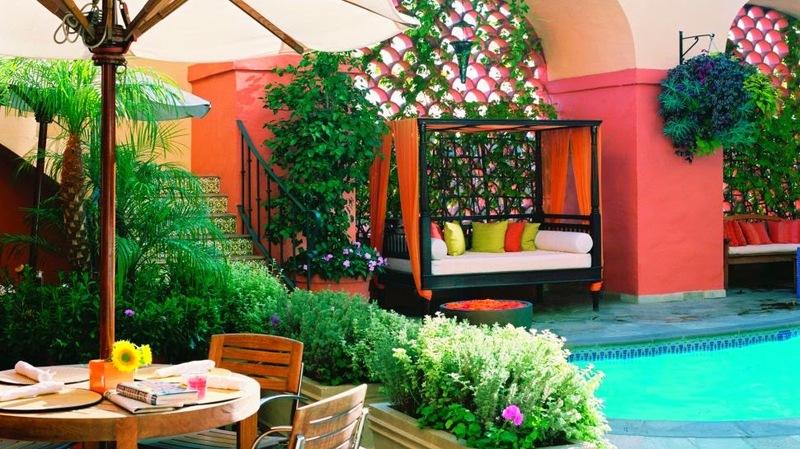 La Posada de Santa Fe is a locale where guests can sit back and relax or go out and explore. 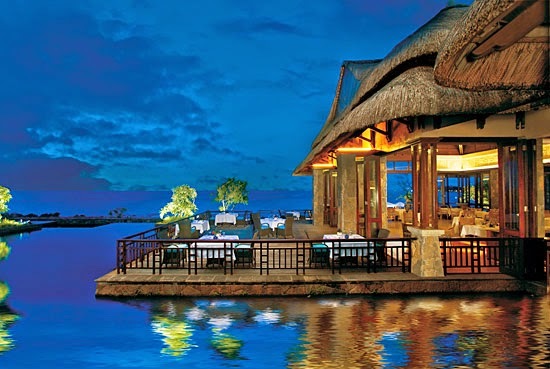 Disappointment is not on the agenda when you travel to this stunning resort. When booking your accommodations across WhataHotel!, guests can receive Exclusive Complimentary Perks for an unbeatable deal. These perks include a full breakfast for two each day, available upgrades at check-in, a $50 Spa Credit and 4:00 PM late check-out subject to availability. 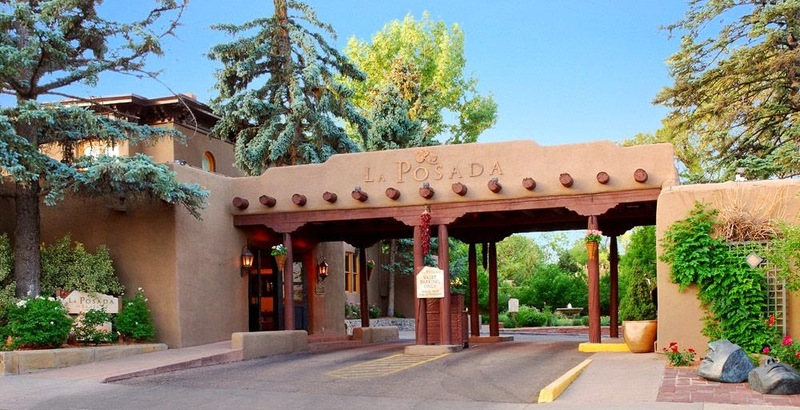 Come and experience America's Southwest, with plans to stay at the glamorous La Posada de Santa Fe, where beauty and history can be found everywhere you look. 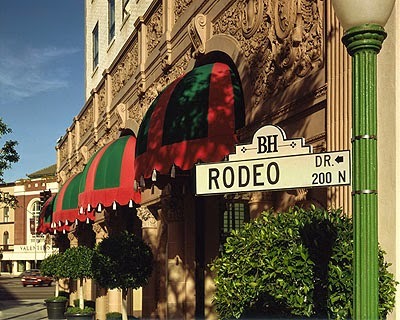 Wander through the streets of Beverly Hills, shop to your hearts content on the iconic Rodeo Drive and rest your head at the luxurious Beverly Wilshire Hotel where you can receive Exclusive Complimentary Perks that are combinable with a Special Offer for an exceptional deal. This grand locale, a prestigious Four Seasons Hotel, will tempt guests with impressive accommodations, top-notch service and amazing activities. Come discover the glamour and sophistication found in beautiful Beverly Hills, California. The lovely Beverly Wilshire Hotel is perfectly situated on the corner of Rodeo Drive and Wilshire Boulevard and has offered exemplary service for over 75 years. With 395 contemporary guestrooms, including 137 suites, this hotel is a fantastic site for those looking to enjoy this glamorous California city. Other fabulous features include the Mediterranean style pool with private cabanas, a well-equipped fitness facility that overlooks the pretty pool, and a majestic spa that is built around a crystal geode featuring a curved wall of water. This chic hotel is also home to some of the city's most desired dining experiences. Here hungry visitors can enjoy CUT, an imaginative steakhouse by Wolfgang Puck, a sidebar lounge and The Blvd for delightful dining and cocktail options with sidewalk cafe seating. 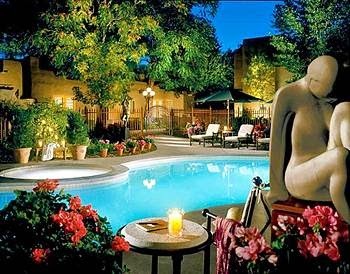 Of course with the sensational location of this hotel, guests can enjoy everything that the extraordinary city of Beverly Hills has to offer. The shopping, dining, and chic streets welcome lucky visitors to explore, while the Beverly Wilshire Hotel will provide an intimate retreat from the hustle and bustle that surrounds the hotel grounds. Playing host to royalty, celebrities and of course the discerning traveler, this hotel aims to please in absolutely every way! 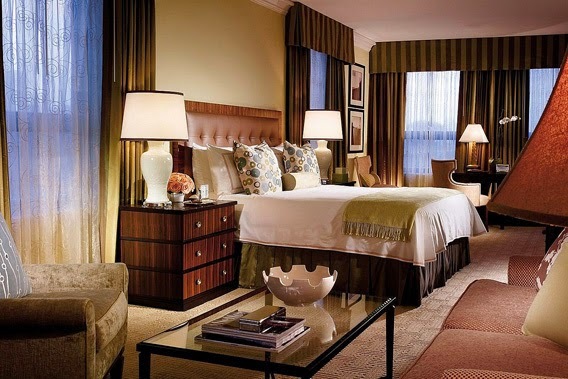 When booking your stay at Beverly Wilshire Hotel across WhataHotel!, a Four Seasons property, guests will savor Exclusive Complimentary Perks for an exciting getaway. WhataHotel! is an invitation-only Preferred Partner of Four Seasons, allowing guests to enjoy experiences of exceptional quality alongside these benefits for a trip to remember. The perks include available upgrades at check-in, a guest requested check-in and check-out, a daily full American breakfast for two, a $100 spa credit and Internet access. Guests will also be able to relish in a combinable 4th Night Free and an additional hotel credit for a deal not to be missed. Beverly Hills is the home to the rich, the famous and the well-known, travel here with a respite at Beverly Wilshire Hotel for a retreat that is anything but ordinary. 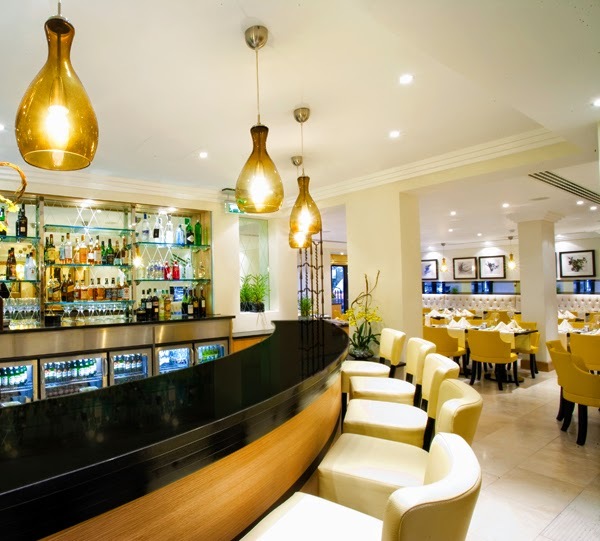 Set amongst the chic London village of Belgravia, Jumeirah Lowndes Hotel is an exquisite hotel with timeless style and contemporary accommodations; book your stay across WhataHotel! for spectacular service as well as Exclusive Complimentary Perks for an exceptional deal. Jumeirah Hotels are known to offer guests a different type of stay, one that honors the unique personalities of each guest. 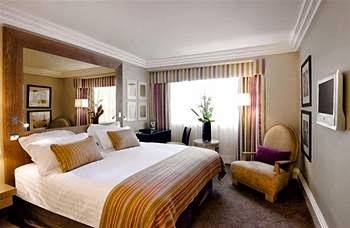 The stunning Jumeirah Lowndes Hotel is located in a tranquil and leafy London square offering guests fashionable guestrooms all within walking distance to trendy shopping like Harrods and Harvey Nichols. Travel to the historic and fascinating city of London, book your stay at the luxurious Jumeirah Lowndes Hotel, and discover a truly fabulous vacation getaway. The Jumeirah Lowndes Hotel is a boutique style hotel that provides guests elegant guestrooms with easy access to many of London's iconic landmarks. The modern decor found in each room is stunning while the amazing amenities ensure that each visitor is comfortable and wanting for nothing. Guests looking for much needed relaxation can head to the ninth floor, home to the award-winning Peak Health Club & Spa. Voted to be one of the best day spas in the UK, patrons will enjoy the wide range of treatments and facilities to guarantee an outstanding stay. Other impressive activities include golf, theater, museums and galleries in addition to fine dining, shopping and touring historic landmarks. 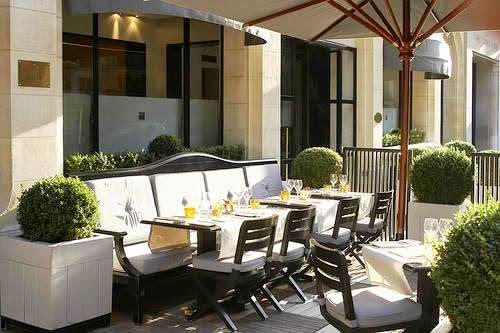 On-site there are two ways to dine, al fresco on The Terrace or indoors at Lowndes Bar & Kitchen. Both locations provide a casual atmosphere with spectacular menu selections and signature drink options. 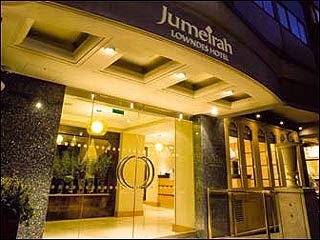 Jumeirah Lowndes Hotel is a great spot to find peace while exploring the picturesque London streets. When booking your stay across WhataHotel! at the opulent Jumeirah Lowndes Hotel, guests can receive Exclusive Complimentary Perks for an extraordinary deal. These perks include breakfast for two daily, available upgrades at check-in, a $100 food and beverage credit or spa credit, complimentary WiFi and options for early check-in or late check-out. London is a destination that offers visitors a glimpse of the past alongside the allure of the present. Rest your head at Jumeirah Lowndes Hotel for a trip that is sure to be unforgettable!